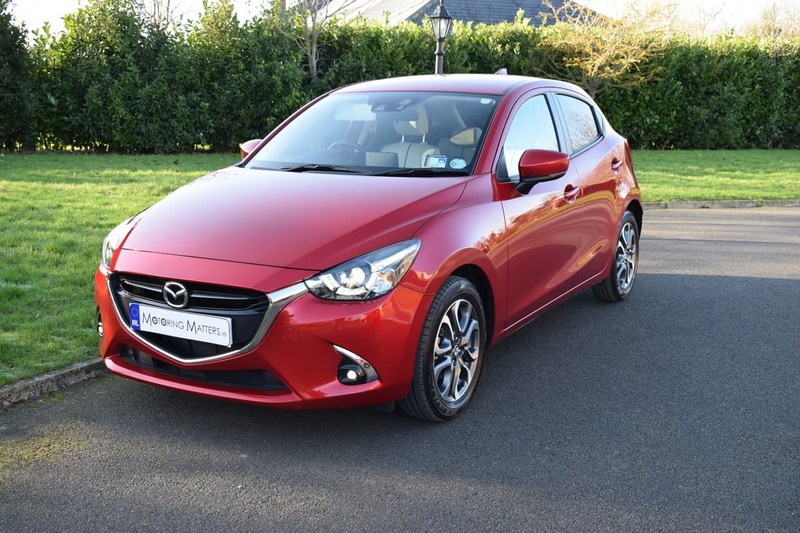 The new Mazda 2 aims to take on the supermini elite with its handsome looks, excellent driving dynamics and upmarket interior. 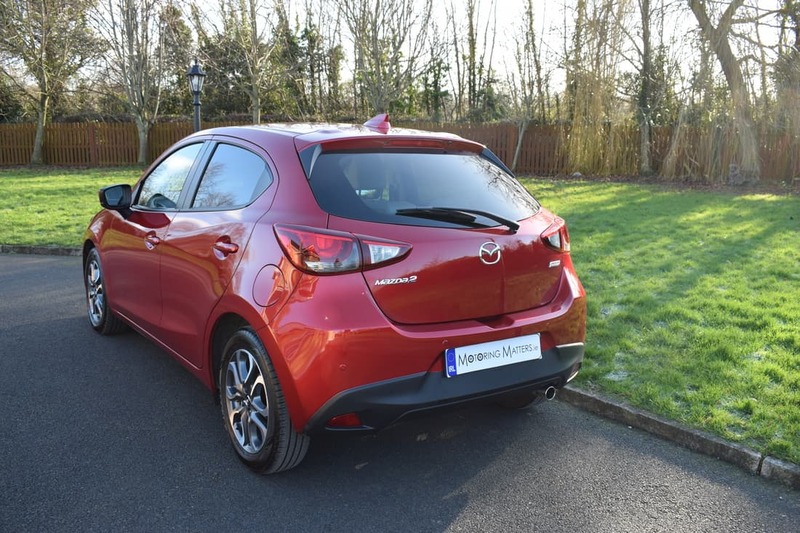 Thanks to its practicality and engaging drivability, the Mazda 2 is a serious contender for class honours in, what has become, a crowded market segment. 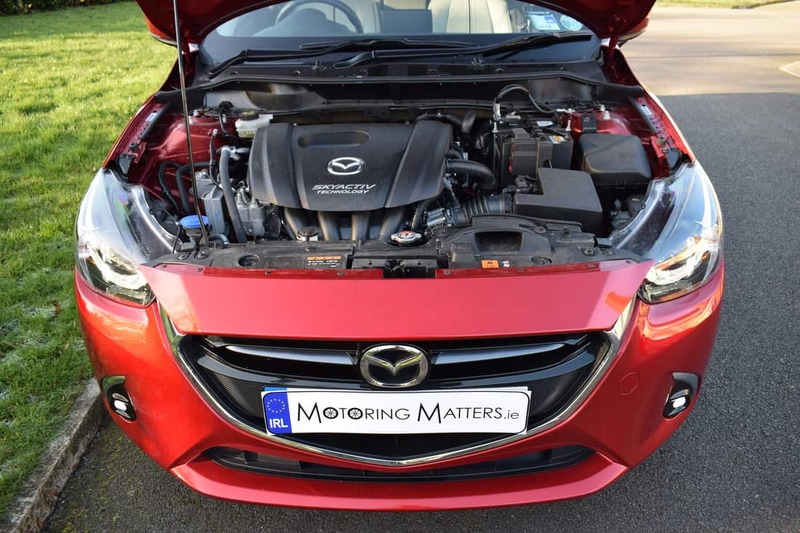 While other brands seek efficiency through small capacity engines and turbocharging, Mazda sticks to larger, naturally-aspirated engines that give punchy performance and excellent economy. Two engines are available in the Mazda 2 – a 1.5-litre ‘SkyActiv G’ petrol with 75 or 90bhp and a 1.5-litre ‘SkyActiv D’ diesel with 105bhp. 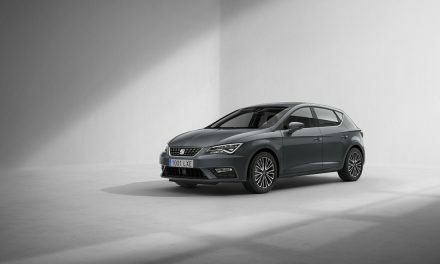 A 5-speed manual gearbox is standard with the petrol engines, while the diesel engine is fitted with a 6-speed manual box. However, a slick 6-speed automatic gearbox is available in the Executive SE petrol model. 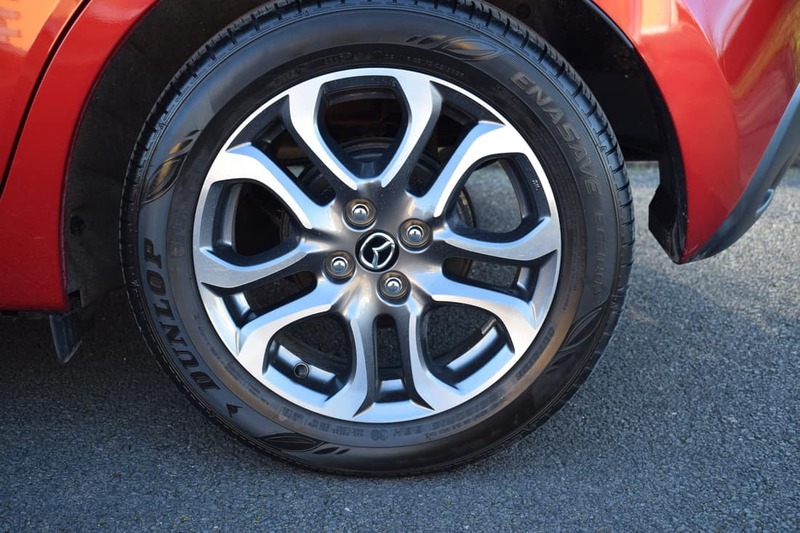 There are four trim levels available in the Mazda 2 – SE, Executive, Executive SE and GT, while a 5-door hatchback is the only body-style available. Standard specification across the entire Mazda 2 range is impressive, with my GT specification test car coming with Bluetooth, Mazda MZD Connect, digital radio, automatic air-con, leather multi-function steering wheel, LED daytime running lights, LED front & rear fog-lamps, cruise control, alarm, electric windows, auto-folding & electrically heated exterior door mirrors, remote central locking, 7” colour touch screen with Multimedia Commander, CD player, MP3 compatibility with USB & iPod connectivity, front & side airbags, DSC with traction control, half-stone leather interior, rear parking sensors, heated front seats, adaptive front lighting system, smart keyless entry, 16” alloys, privacy glass, rain sensing wipers, engine start/stop, navigation system, lane departure warning, humidity sensor, shark-fin antenna, G-Vectoring and Smart City Brake Support. 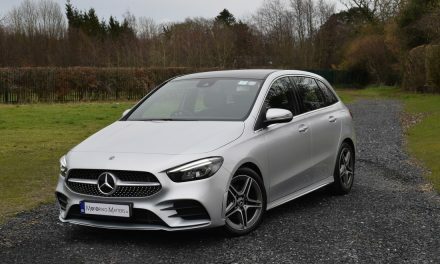 My test car was fitted with the 1.5-litre petrol engine with 90bhp and 148Nm of torque – enabling the car to sprint from 0-100km/h in just 9.4 seconds, while consuming as little as 3.7-litres of petrol for every 100km driven on an extra-urban driving cycle. Thanks to low Co2 emissions, annual road tax is just €190. 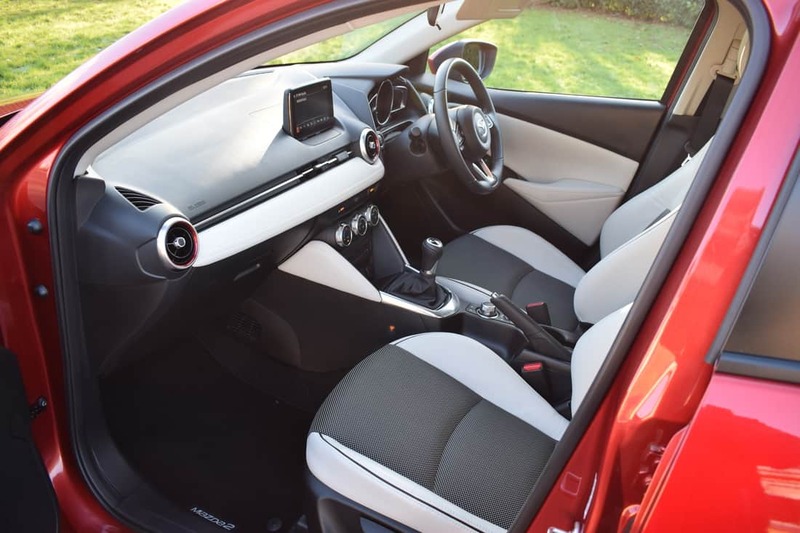 The Mazda 2’s spacious, well-designed interior has a quality feel to it that gives the impression that it is a car from the class above. 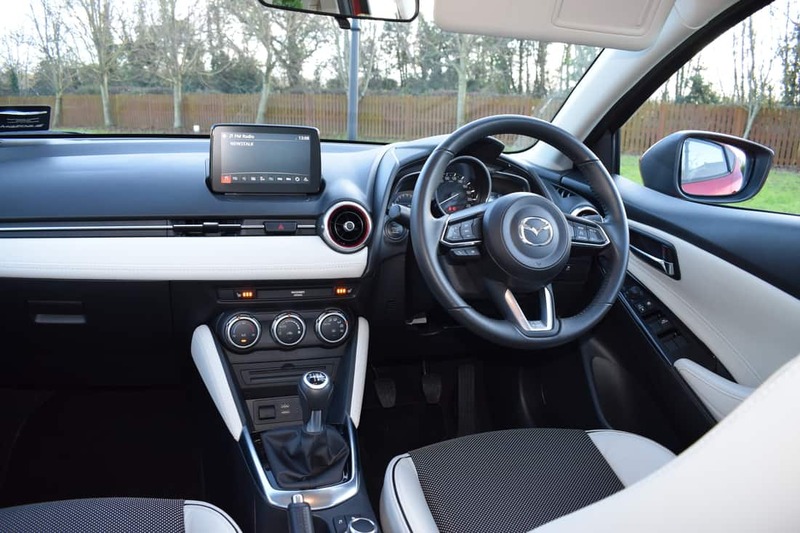 Taking pride of place in the cabin are upmarket details like eyeball air-vents, a large speedometer and a large touchscreen display. 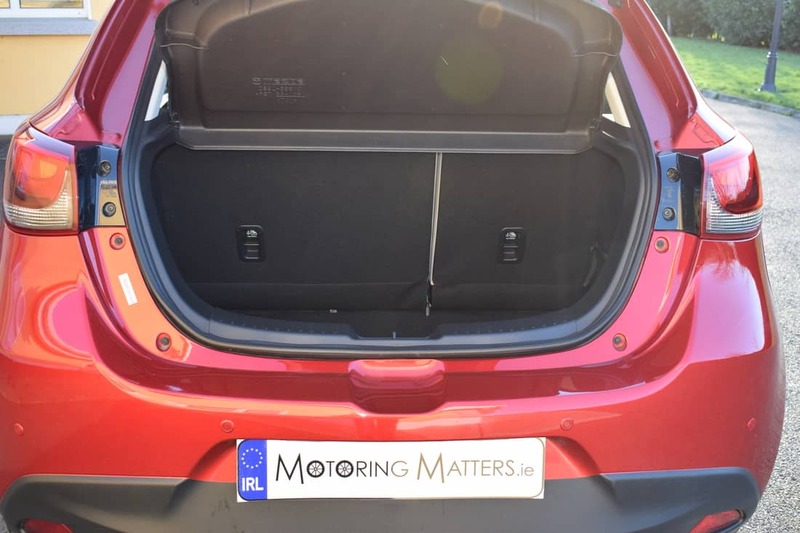 Boot space – with the rear seats in place – is 280-litres and is pretty much the class norm for this size of car. 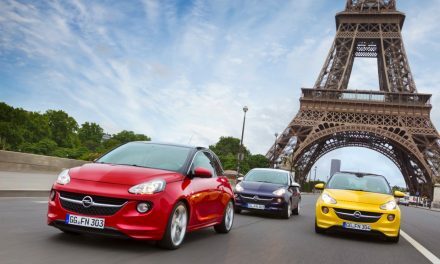 Competitors to the Mazda 2 include the Ford Fiesta, Peugeot 208, VW Polo, SEAT Ibiza, Opel Corsa, Toyota Yaris and even premium rivals like the 5-door MINI and the Audi A1. The Mazda 2 is so good in every area that it is able to stand tall & proud amongst its talented rivals. The Mazda 2 is a shining expression of Mazda’s ‘Jinba Ittai’ philosophy, meaning that the car positively bursts with energy, character and vitality. The car is also a perfect expression of Mazda’s KODO Design too. 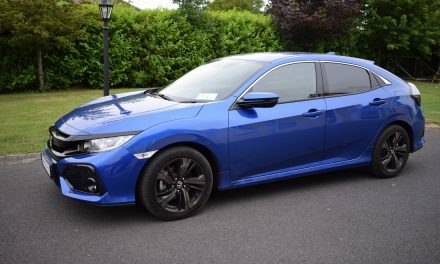 It delivers a solid stance, muscular lines with sharp creases, a rear-leaning cabin and an overall look that says ‘forward momentum’. 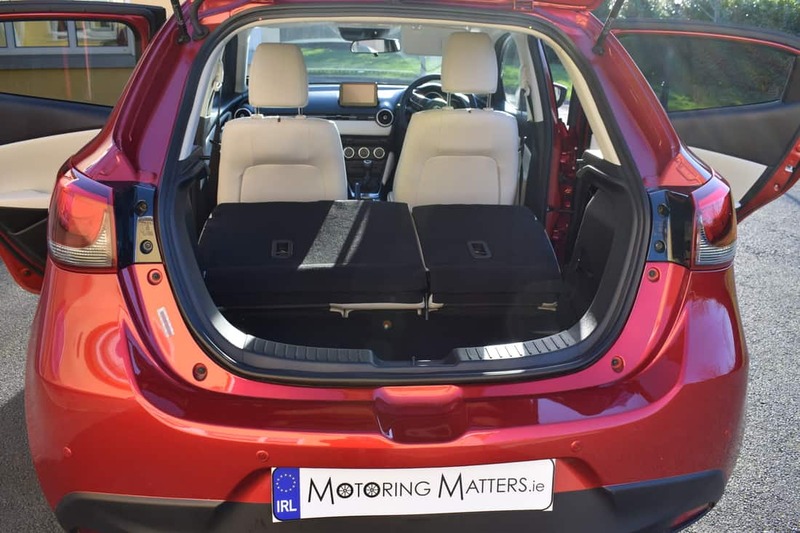 The car’s attractive exterior shelters an innovatively ergonomic body, which feels connected to the road – whether you are on a motorway or a city street. 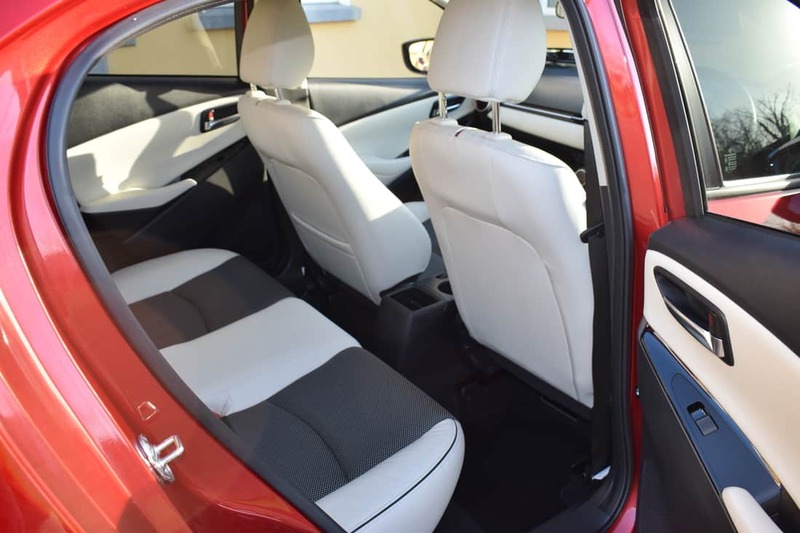 Every detail of the Mazda 2 works in unison to allow the car and driver to ‘Drive Together’. 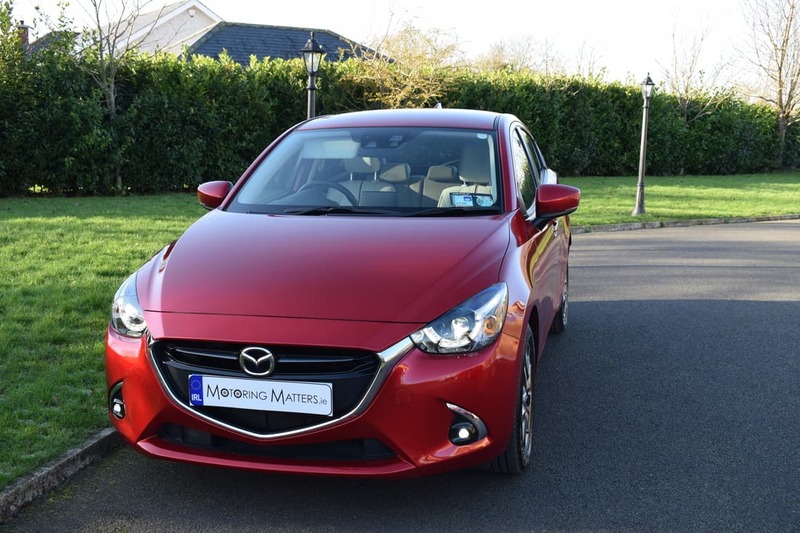 Prices for the new Mazda 2 start at just €16,095, while my top-spec GT test car is priced at just €21,505 and represents excellent value for money. All new Mazda cars come with a 3-year (100,000km) warranty and a 3-year European roadside assist package for complete peace-of-mind motoring.